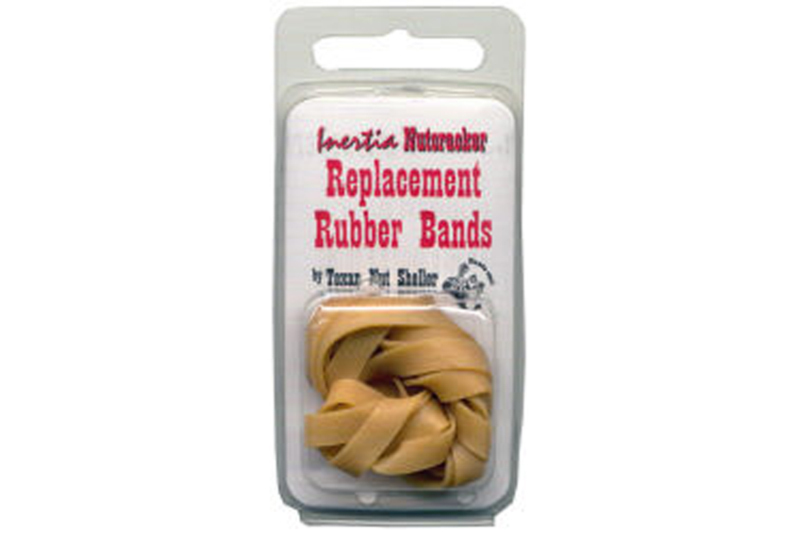 The Inertia Nutcracker Replacement Parts consist of six rubber bands for use with the Inertia Nutcracker. Strong and sturdy bands for cracking nuts. Does anyone out there have an anvil assembly for a texas inertia nutcracker? I have all the rest but nothing to crack the nut with. I don't want a new one.